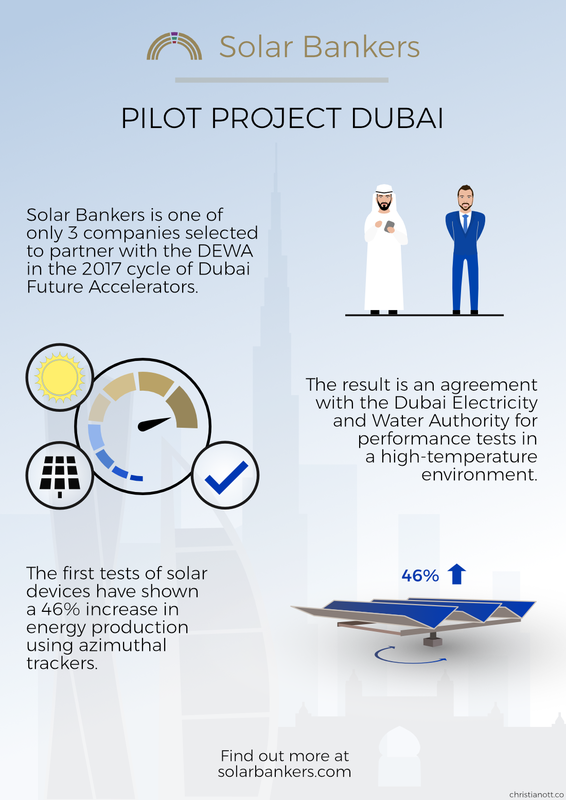 Main content of the article is graphics. 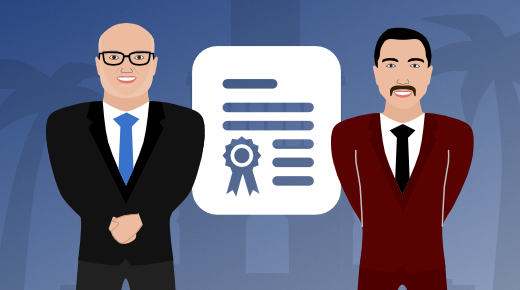 With the general growth of the cryptocurrency market over the past couple of years, we saw a mass influx of ICOs. 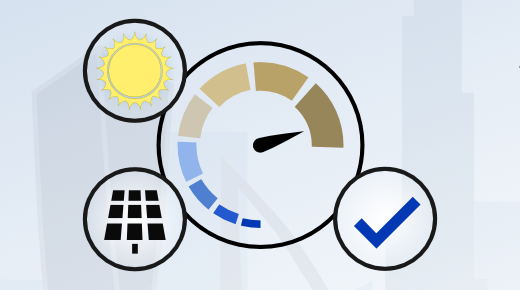 While investors have constantly been chasing the next Ethereum or Iota (in terms of 1000x gains since the ICO), most projects see the ICO market as an opportunity to gather funds for their idea in a mostly unregulated environment. 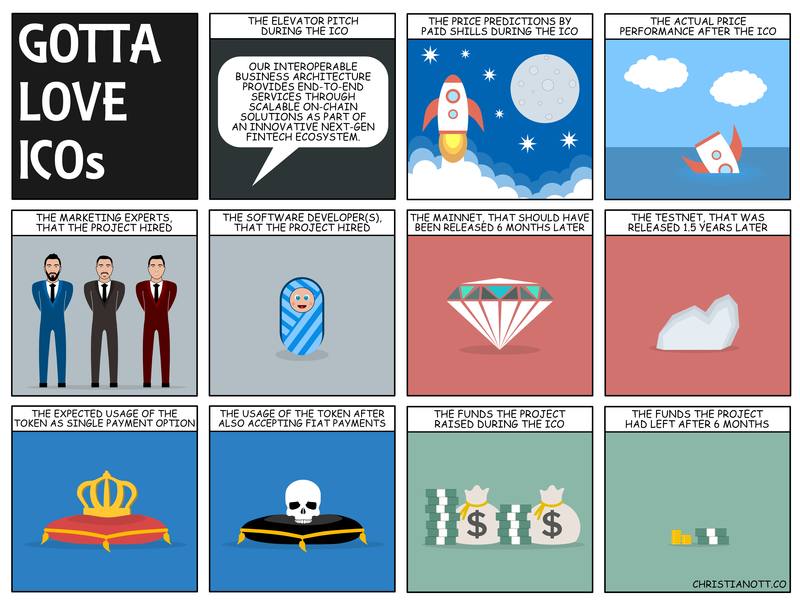 While there are certainly high-quality and well-respected projects arising from ICOs, an incredibly high amount of projects have overhyped their plans, underdelivered on their product releases or had to quit because they mismanaged their funds. 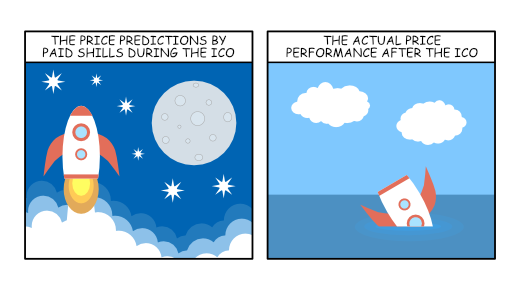 With this comic, I wanted to illustrate some of the most common patterns of overhyped/underdelivering projects after completing their ICO. Enjoy! Last weekend (August 24th and August 25th, 2018) the Blockchance conference took place in Hamburg, Germany. Skycoin was the main partner of the conference: The two key notes were about Skycoin, projects based on Skycoin Fiber like Solar Bankers, MDL or GL Brain held brief presentations and a lot of Skycoin merchandise was handed out to visitors. 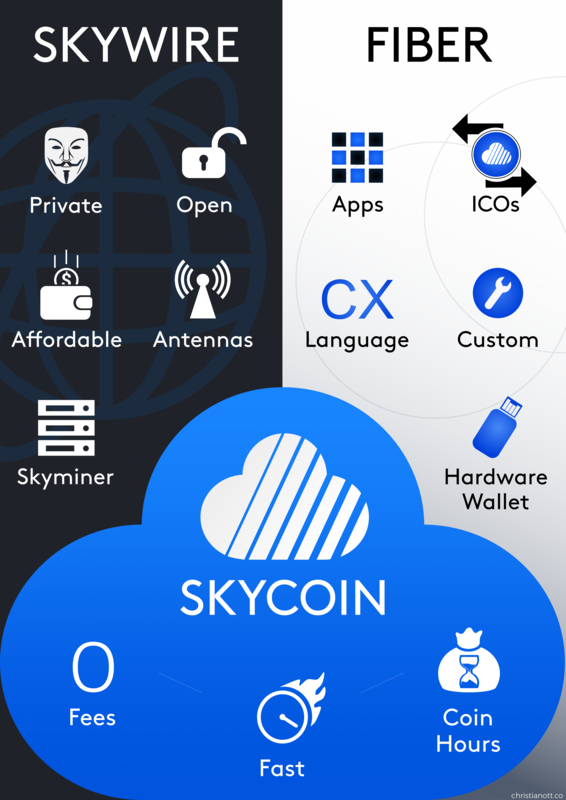 I had the pleasure to design two posters about Skycoin for the conference, which are based on infographics I created in the past. 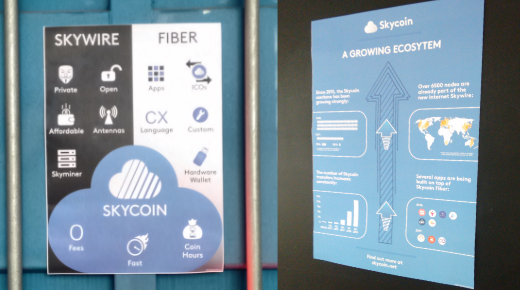 Both posters are held in the DIN A2 format and use the Skycoin font. 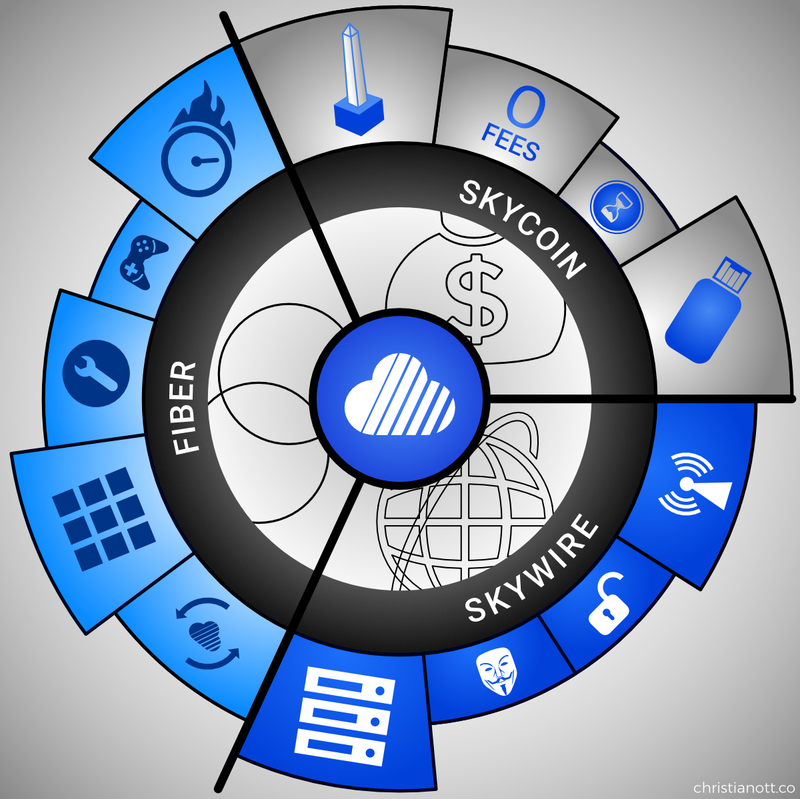 The first poster divides the Skycoin ecosystem in the three parts Skycoin, Fiber and Skywire. 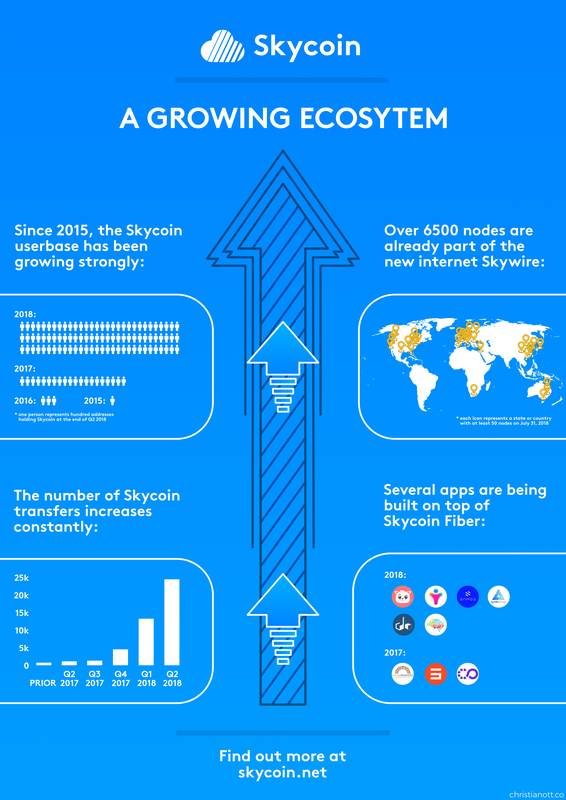 The second poster shows Skycoin’s growth in these four different sections: Number of addresses over time, location of nodes in the Skywire testnet, number of Skycoin transactions over time and the logos of apps being built on Skycoin Fiber. 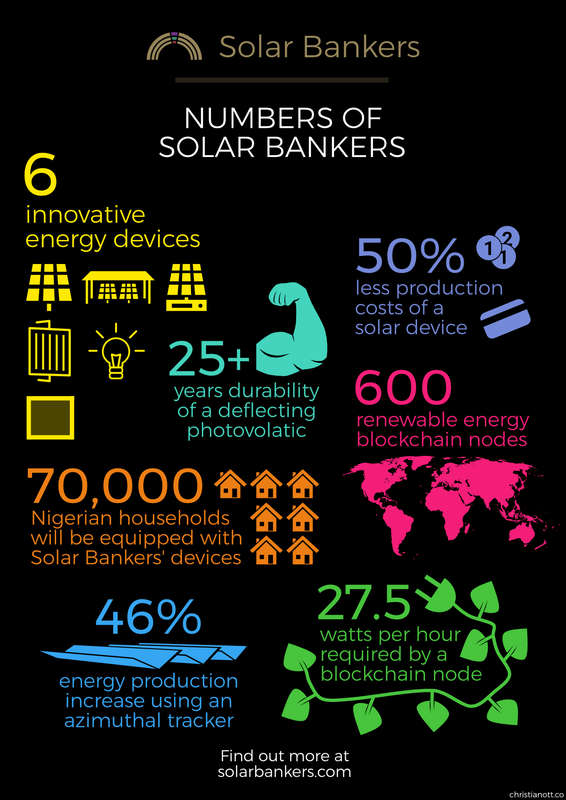 Aside from all the price speculation going on with cryptocurrencies, it is actually great to see the userbase of coins increasing and companies adopting the underlying technology. With an analysis of the location of Skywire nodes as well as an analysis of Skycoin’s blockchain I recently published two articles, that showed the growth of Skycoin’s ecosystem. I took the information offered by these articles and placed them together with a list of companies building on top of Skycoin Fiber in one infographic. Enjoy! 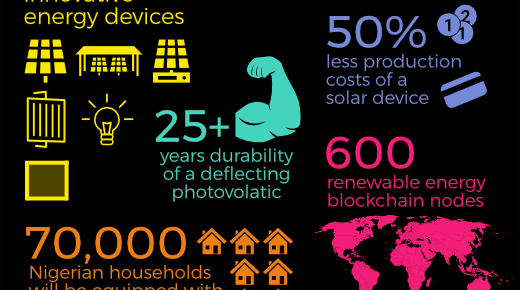 Parallel blockchains, decentralized consensus algorithm or multi protocol label switching: While these terms might cause nerdgasms among tech-interested people, they might be very boring for everybody else. 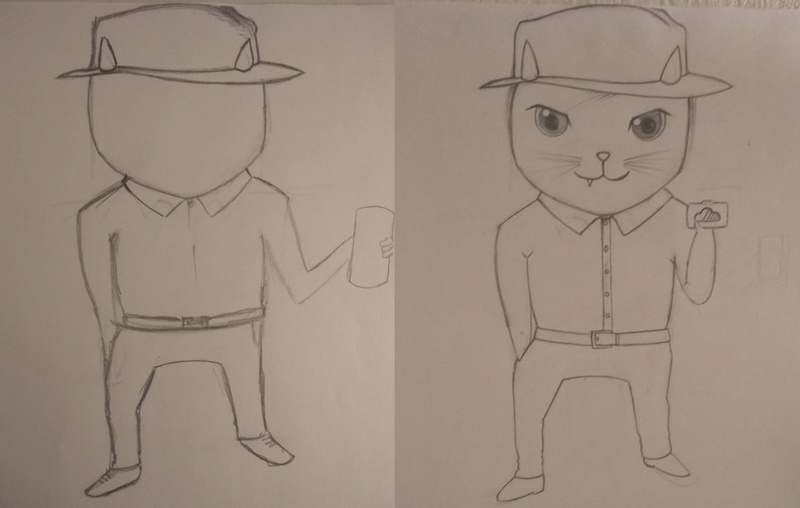 Let’s face it: Not only the tech behind a cryptocurrency will decide if it becomes popular, the marketing plays an important role as well. 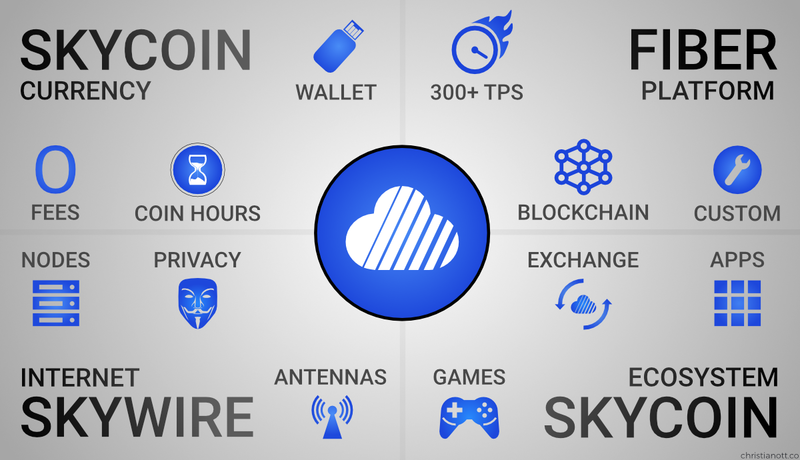 So we wanted to put all the technical stuff aside and had the idea to develop something, that makes Skycoin relatable. 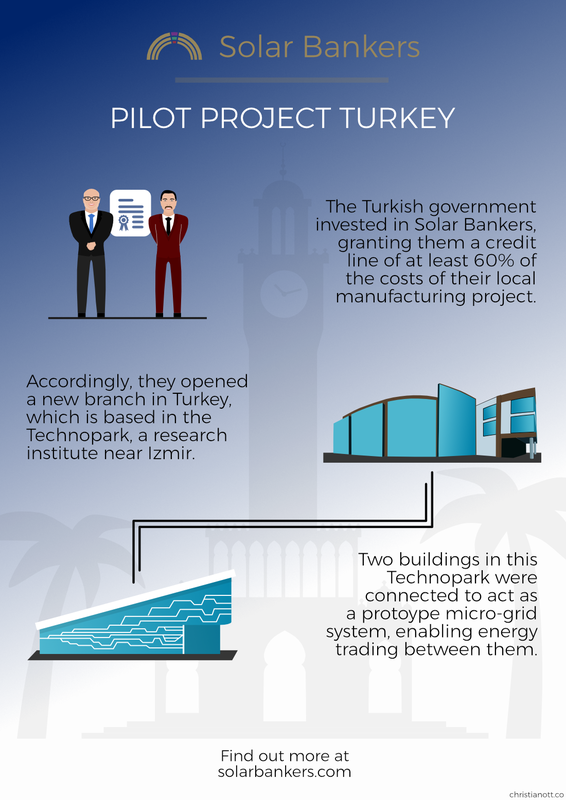 Something that adds a personality to the project, entertains consumers and generally adds lots of fun. 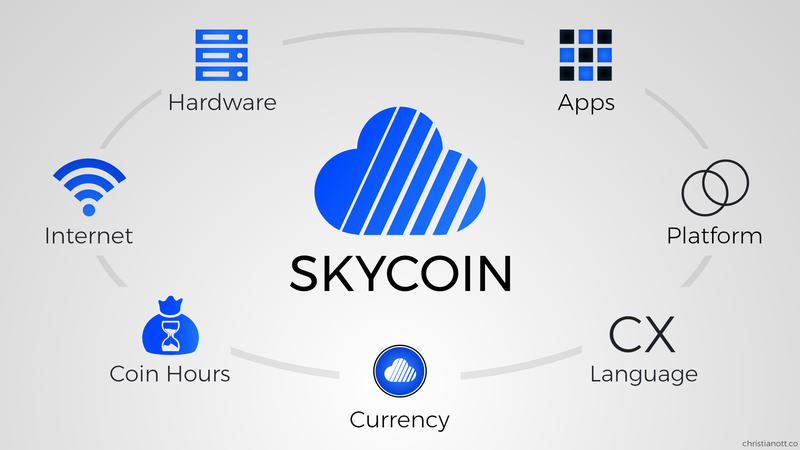 And what would suit better for this task than a mascot that represents Skycoin? 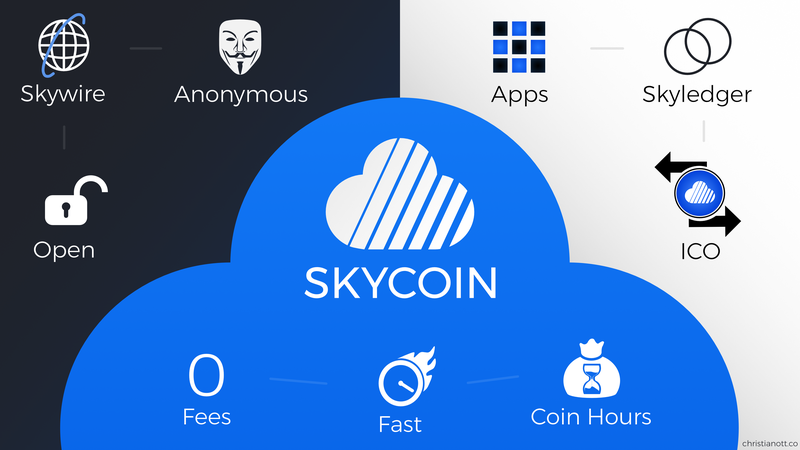 It was about time for a Skycoin mascot. 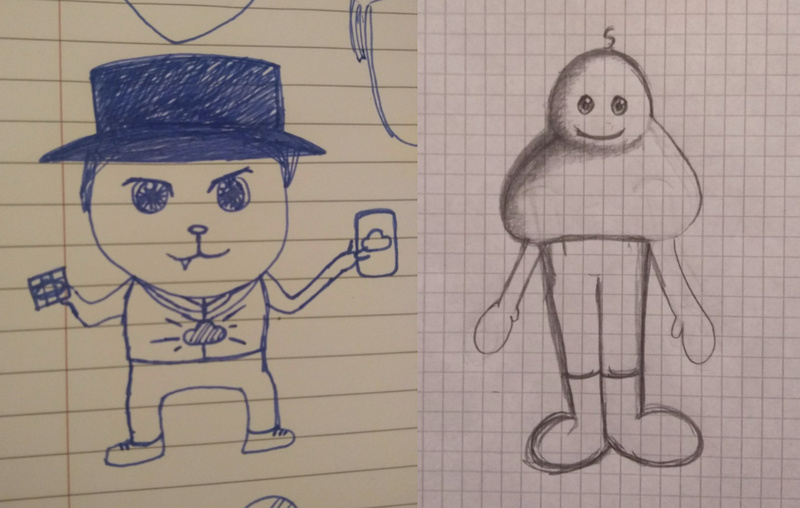 If used correctly, a mascot could add a personality and fun to the project and make it more relatable. And look at this bad boy! 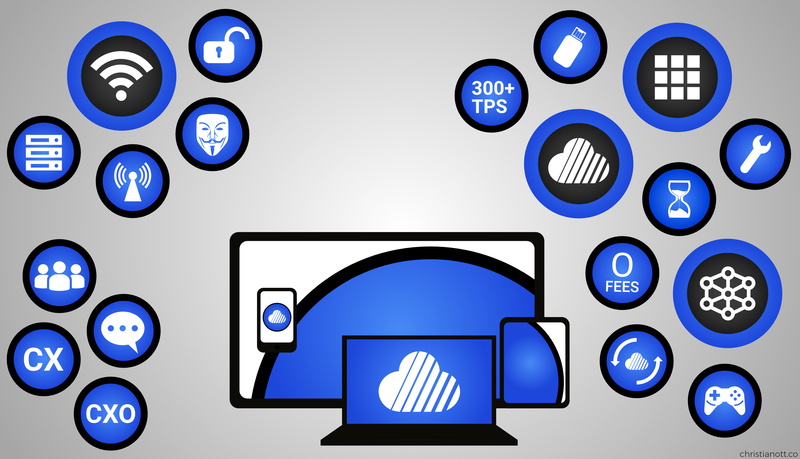 Our man Skylo looks really good and you can see his contagious confidence about Skycoin’s bright future in his eyes. Skylo is here to stay and we are pretty confident, that we will see him more often in the future.